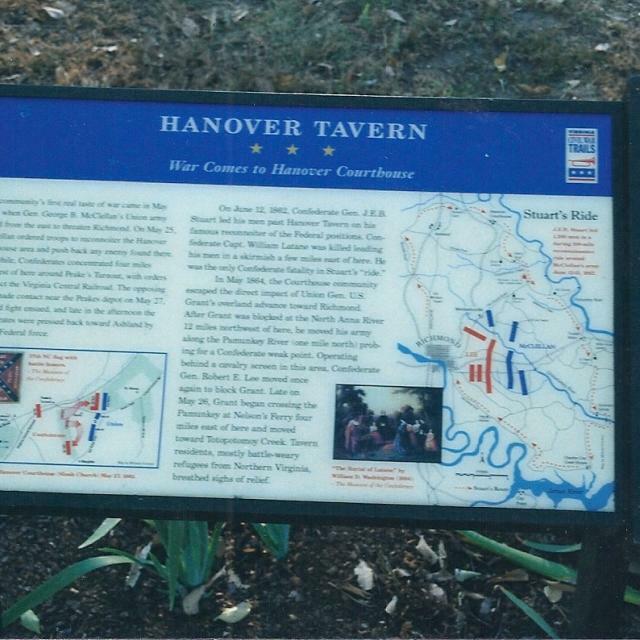 Since the 18th century, Hanover Tavern has served as a public gathering place offering food and hospitality for travelers. 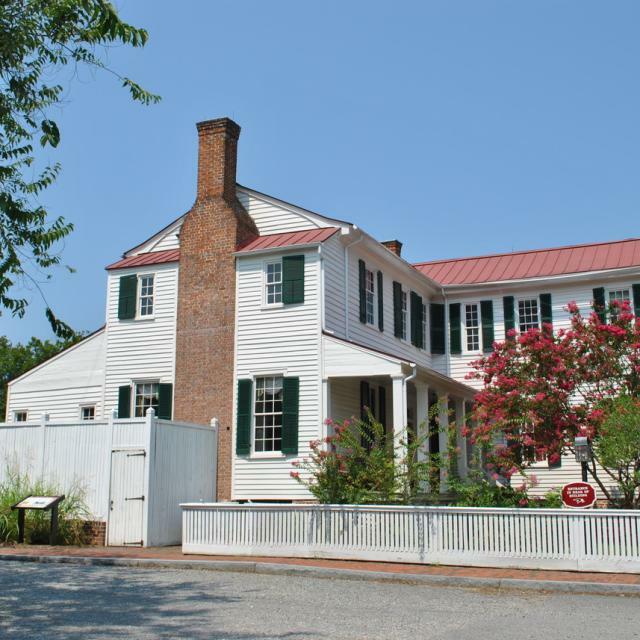 On the National Register of Historic Places, the Tavern was the home to Patrick Henry and was frequently visited by Revolutionary armies and Civil War troops. 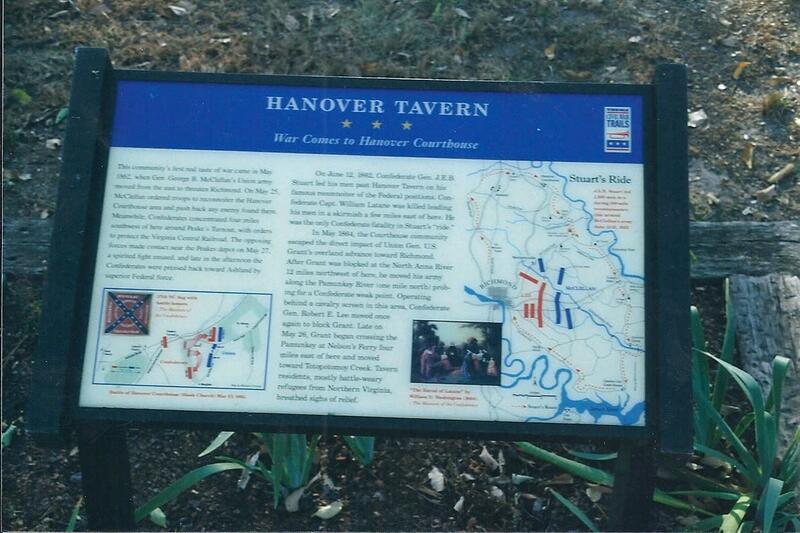 It is a stop on the Civil War Trails and the Road to Revolution (Patrick Henry) trail. 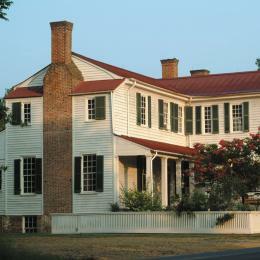 Enjoy the beautiful gardens, Coach House, smokehouse, and self-guided audio tour. 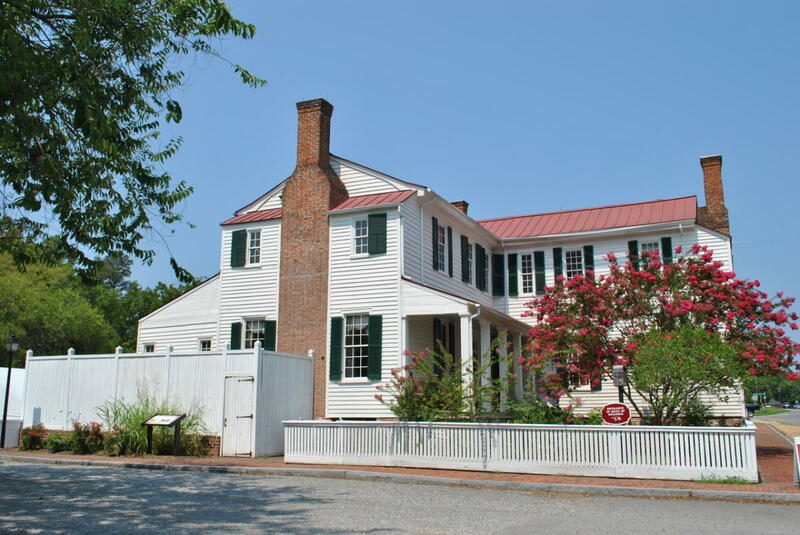 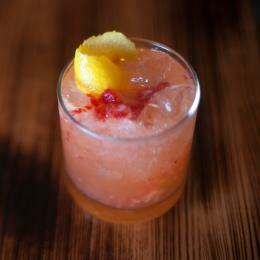 The Tavern offers a full service restaurant and pub and is also the Hanover home for Virginia Repertory Theatre. 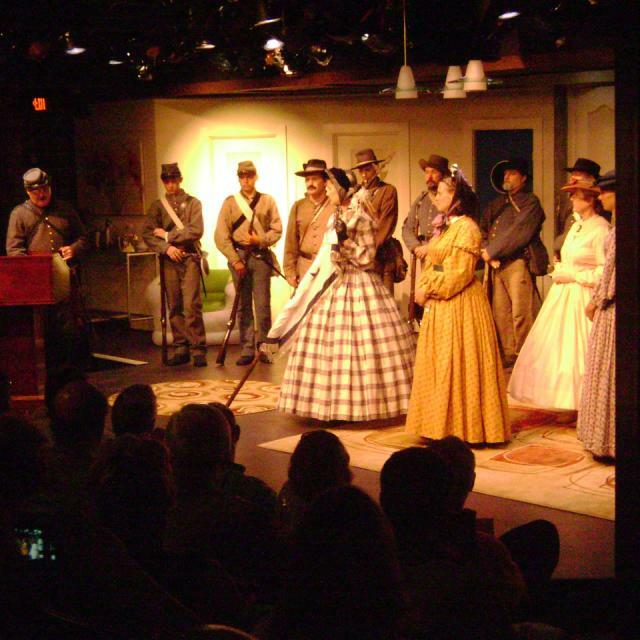 Visit the website for family programs, events, entertainment, tours, and menus as well as a list of theatrical performances. 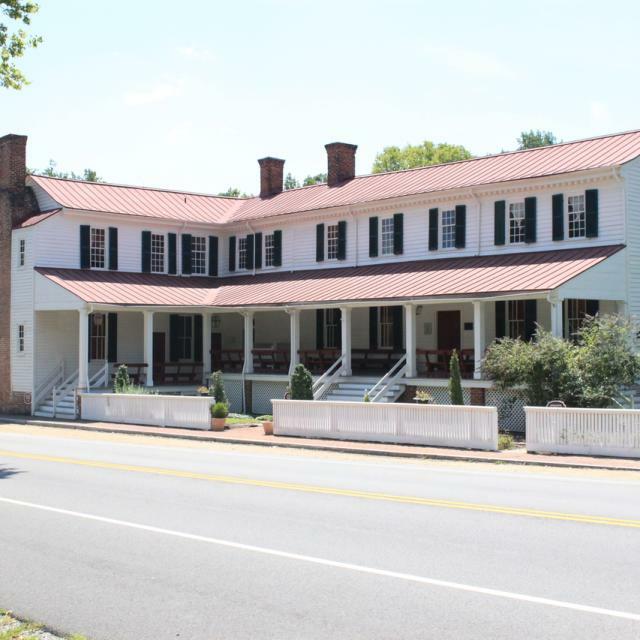 Hanover Tavern is a 200+ year-old building providing a unique setting for drama productions and musical concerts. 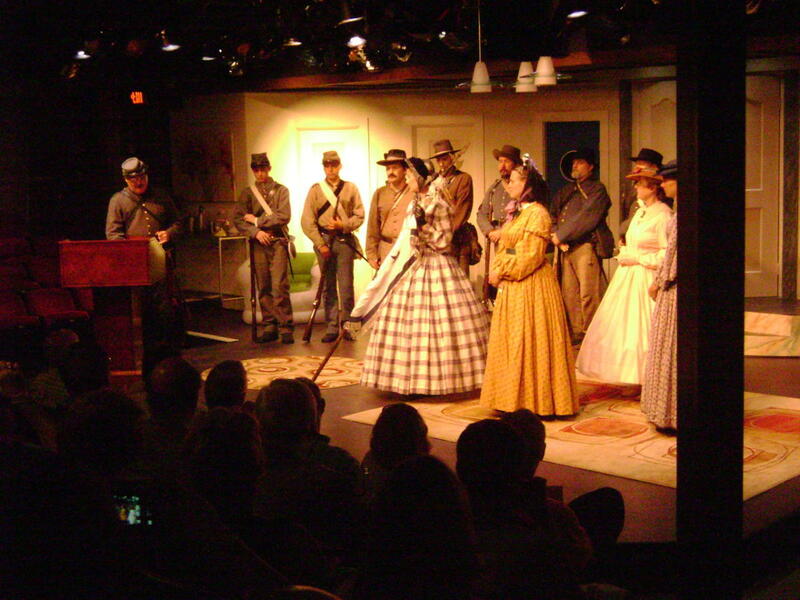 There is a 155 seat theater and a separate multi-purpose Coach House building as well as smaller, more intimate rooms. 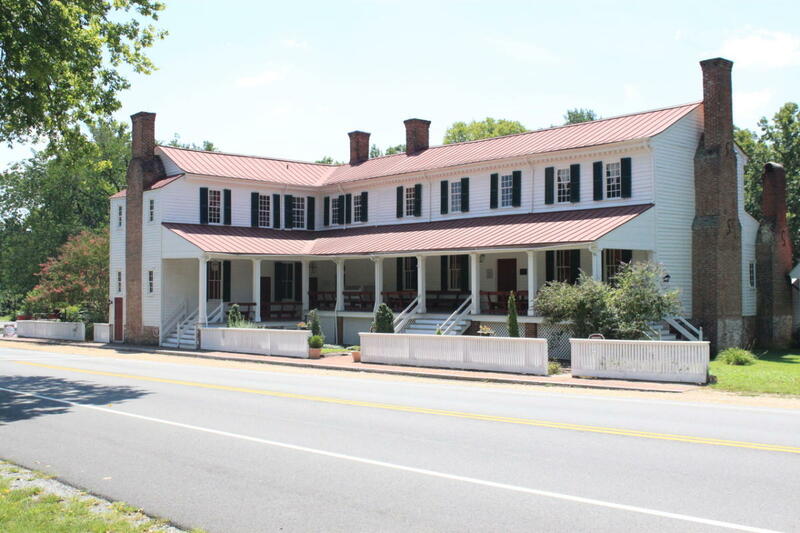 Full service restaurant and pub.